Towards the end of 2016 I wrote a two posts about how BIGGER was going to be my word for 2017. Check them out: Am I BIG Enough? and Jesus was the BIGGER Person. I meant to follow that post with some thoughts as to where we could be BIGGER in 2017, so here goes. 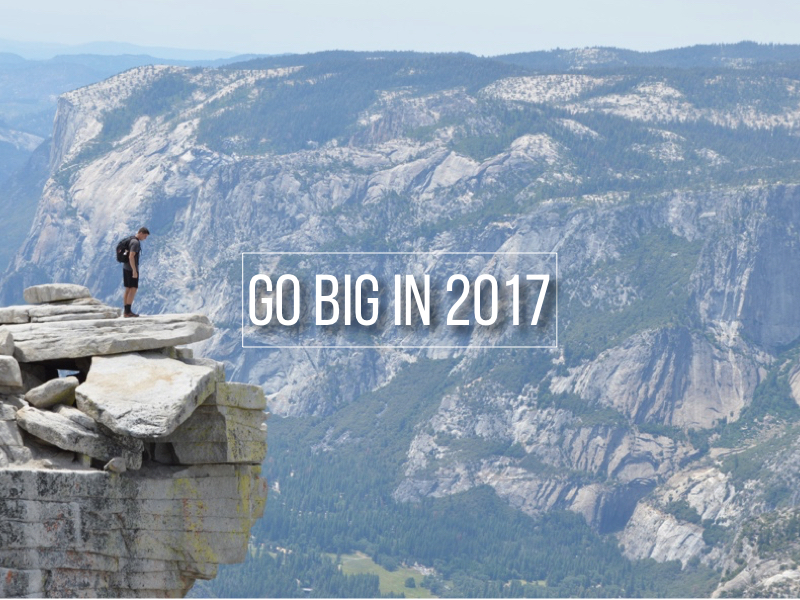 Are we BIG enough in 2017 to…? 17 things for 2017 where I know I could definitely grow, become the BIGGER person, make more room for all that God can do with all of these in my life. What do you think? Would you add anything else? Don’t forget that I am excited to see my first book published later this year. You can support the project and pre-order by following the link ’19 – Leadership Lessons I Would Tell My Younger Self’ Thanks.